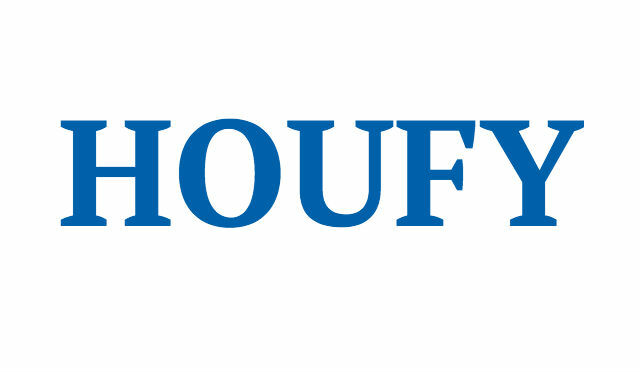 To follow Cassie Smith, please log in to Houfy or create an account. Come enjoy the beautiful Buffalo River and stay in my cabin. It is conveniently located 1 mile from the river. It offers 3 bedrooms with the ability to sleep up to 17 people. It has 2 bathrooms, screened in back porch. The property has two separate pastures with outside stalls for your horses. You can ride out from the cabin to access many trails near the river. It has all the comforts of home. Washer and dryer on site. Fully Furnished. Subject to an increase for holidays. Refund if cancelled 30 days prior to arrival date. No refund due to weather or acts of God. HORSES ONLY, NO PETS IN THE CABIN!